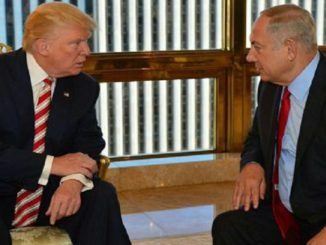 US President Donald Trump has said that Israel’s Prime Minister “in a few years will be called Mohammed” if a one-state policy prevails in Israel-Palestine. 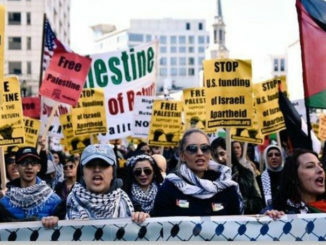 “Many young Palestinians don’t want the two-state solution anymore, but would rather live together with the Israelis in one state with equal rights for all. The result will be that Israel will lose its Jewish character”. “In order for the peace plan to be acceptable, it must be presented first to the relevant European and Arab states in order to get their input,” but complained that this “still hasn’t happened”. King Abdullah also cautioned that now was not the right time to present a deal, to which Trump replied “if my administration can’t reach a deal, no administration will be able to”, the Jerusalem Post reported. 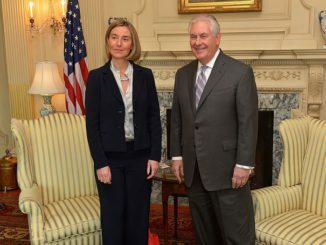 Though the meeting took place in late June, the comments have only emerged this weekend and were first reported by Israel’s Channel 10. The channel said its report “had been confirmed by an Israeli and a former US official who had both been briefed on the White House meeting,” the Times of Israel reported. 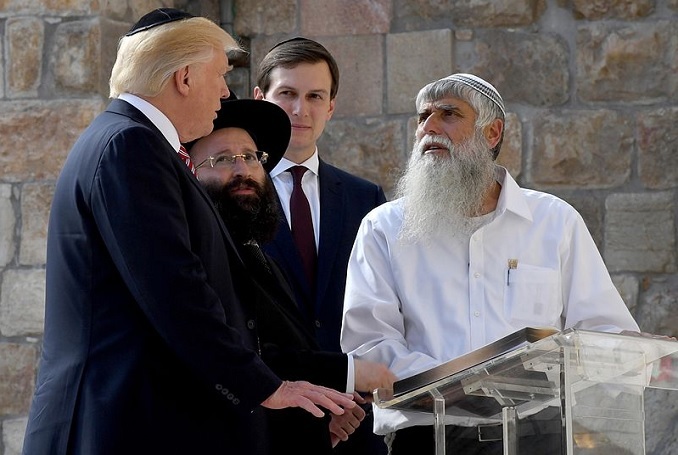 Although the comments were seemingly said in jest, Trump was likely referring to the fear of demographic balance that preoccupies Israel: any such state would not yield a Jewish majority. High Palestinian and declining Jewish birth rates would also exacerbate this phenomenon in the near future. Israel’s attempts to entrench the Jewish character of the State have come under scrutiny in light of the controversial nation-state law passed in July. The law, which officially declares Israel a Jewish state and strips Arabic of its status as a national language, has drawn the ire of Israel’s minorities, particularly the Druze community who have for decades remained loyal to the State and undertaken military service in the army. The move was also denounced as apartheid by both critics and former supporters of Israel.